A perfect blend of creativity, dedication and quality control. The best people formula for great results! direct mail needs, big or small. So don’t be shy, give us a call. 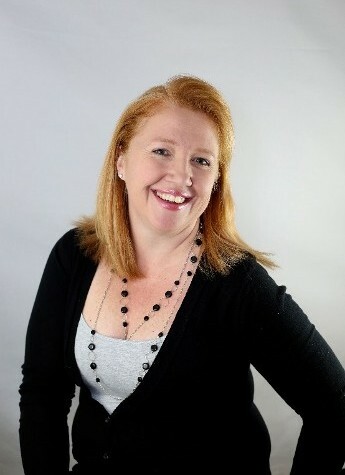 Julie is the president and founder of DML Solutions. Her motto of life, “work hard, play hard”, has served as the foundation for her company and the principals it was built on. Being organized and a perfectionist, as well as having outstanding employees, is only part of what has kept her business going for over 20 years. She handles the day-to-day business operations, project management and has an active role in nearly every project. She provides leadership for the team and is the driving force behind the deployment of our client’s vision. 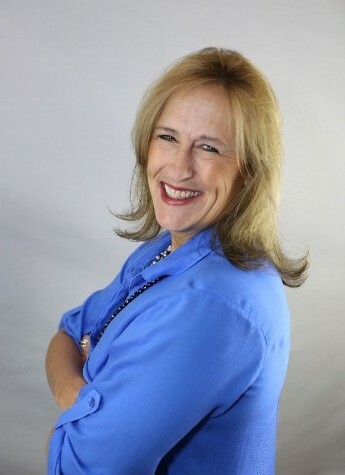 With over 30 years experience in direct mail providing excellent service, while pleasing customers and providing an up beat workplace, she hopes to continue in this business for a long time to come. To be able to clone myself, but only a few times, don’t think the world could handle many more of me. Are you a tree, mountains or body of water? Kickboxing, kayaking, white water rafting, anything nature. Fruits, I don't eat anything green. Laura is known around here as “MacGyver”. She can fix anything and find a solution to everything. She has a natural ability to assess a situation and quickly resolve an issue. 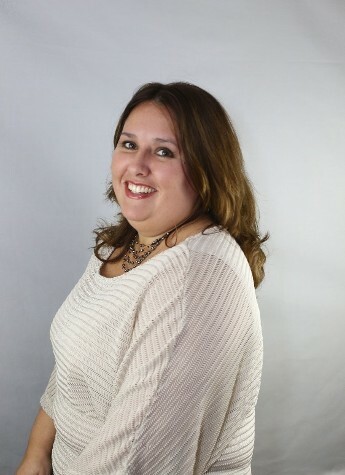 For over a decade, Laura has played an integral role in facilitating the direct mail process at DML. As a machine operator, graphic designer, production coordinator and postal liaison, Laura accepts challenges as an opportunity to improve and use her vast skills. She often oversees more than just a single phase of a project and is more than capable of managing a project from start to finish. At work as in life, Laura is passionate in everything she does, she’s a problem solver and dedicated to everyone in her life. Laura lives in the western suburbs of Chicago with her husband and is a mother of four children and grandmother of two. Read people’s minds, because I want to know everything. Are you a tree, mountains, or body of water? Coach kids sports, shoot pool, play softball, refurbish house. Favorite thing to do when not at work? Angie is our go-to-person for getting things done. Anything. Customer service or order processing? She’s on it. Accounts receivable or accounts payable? She’s already done it. Helping in the office or assisting in production, not a problem. Angie has a strong understanding of team work and how she can be the best asset. When she’s not collaborating with clients or helping the team in production, she’s implementing marketing campaigns through multi-channel avenues. She is dedicated to any role that ensures the timely success of a project. Her “behind the scenes” efforts keep things running smoothly. Angie lives in the western suburbs of Chicago with her husband and three children. Mountains; I have lots of peaks.